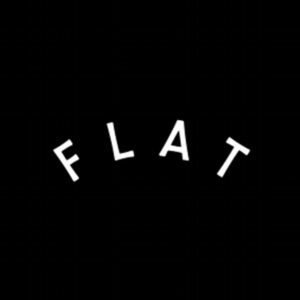 Flat Socks are an up and coming company developed and founded by two innovative skaters from Parma, Italy. 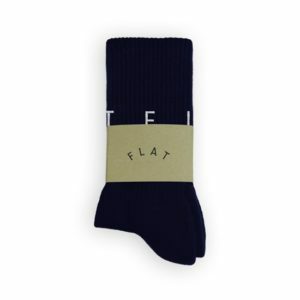 They believed that socks are one of the most important products for skateboarders as it greatly contributes to a person’s every movement. 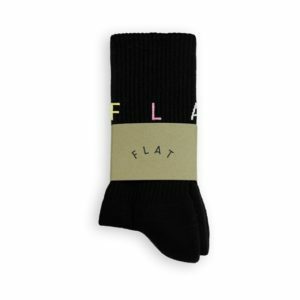 Having the wrong pair of socks may not allow a skateboarder to move freely and perform the stunts, thus, determined to resolve this situation, the birth of Flat Socks. 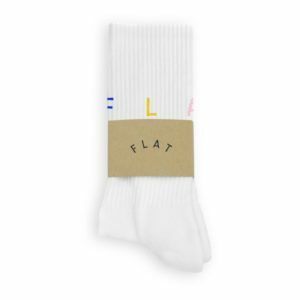 On top of the brand’s attention to unique designs, Flat Socks continue to gain popularity for offering high-quality socks that are 100% made in Italy.